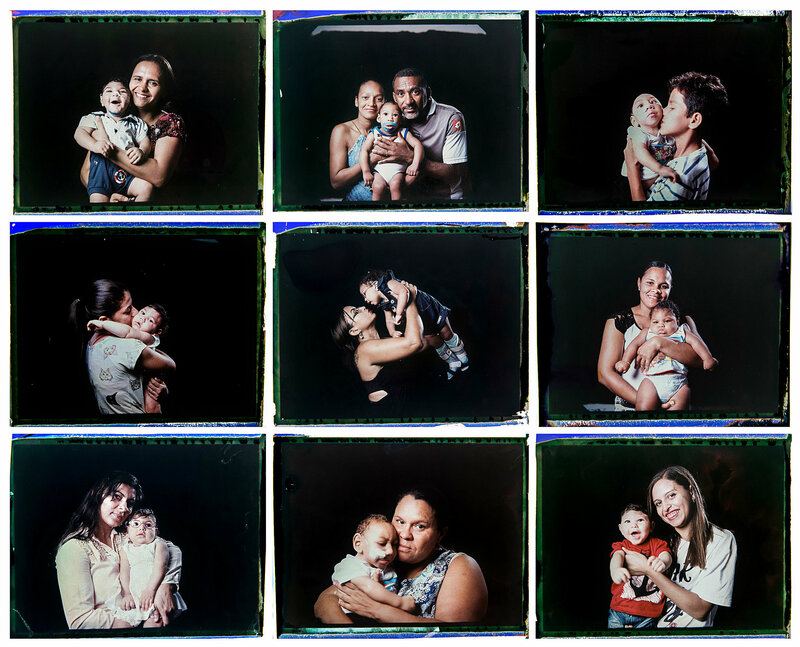 Thousands of Brazilian parents are struggling as they learn to care for brain-damaged babies. The lack of child disability payments, child brain specialists and psychological support are some of the hardships families face. 48 countries and territories in the Americas reported over 532,000 suspected Zika cases, including 175,063 confirmed cases; 22 countries and territories reported 2,439 cases of congenital Zika syndrome; and 5 countries reported sexually transmitted Zika cases. More than half of the 2,000 adult women of reproductive age who participated in a survey in Brazil tried to avoid becoming pregnant as a result of the Zika epidemic. To date, there have been 1,845 confirmed cases and 7,246 suspected cases of congenital Zika syndrome. 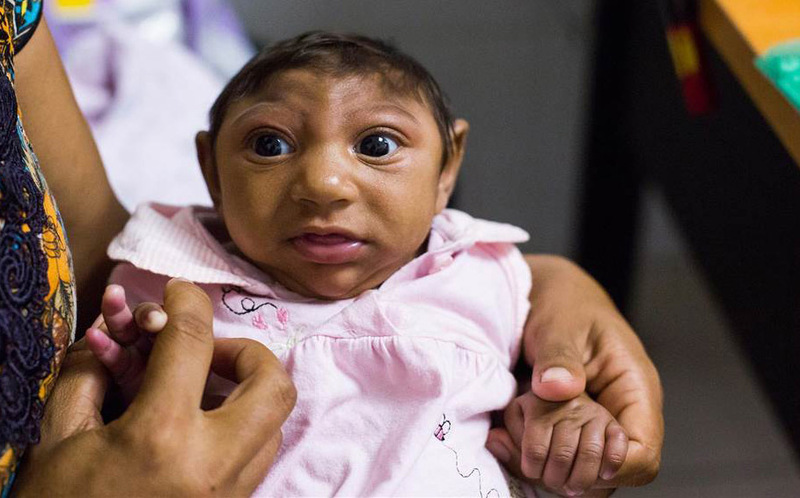 476 cases of microcephaly have been identified in Colombia over the last 11 months. 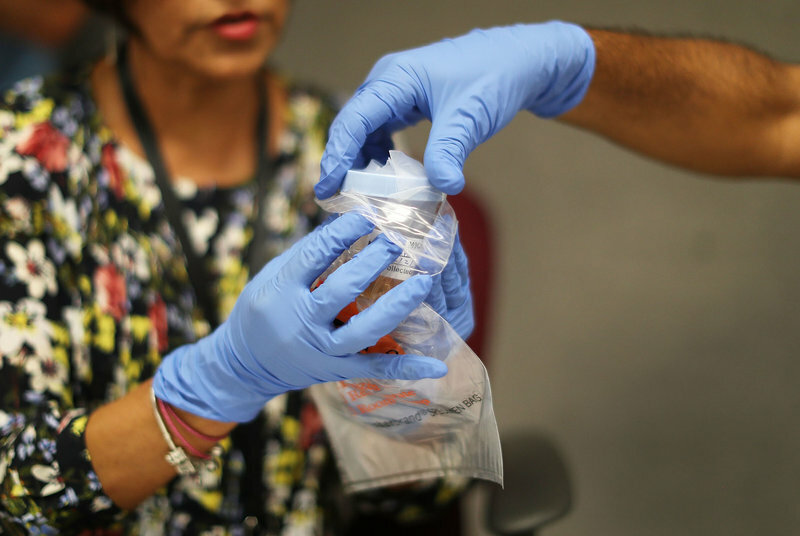 147 had evidence of Zika virus infection out of the 306 that were tested. Scientists are wondering why the virus catastrophically affects some fetuses but not others. Many theories abound and several factors could be at play. Without more studies, the public is left with theory and speculation.